Am so looking forward to going to stay on our favourite island on Sunday for two weeks!! Hope the weather is going to be good - can't wait!!! Don't forget to bring your camera along and share your best photos and most memorable experiences with us during your holiday. Have a safe journey and enjoy! and here's the photo that I forgot to add. Holiday much needed!!!!!!! 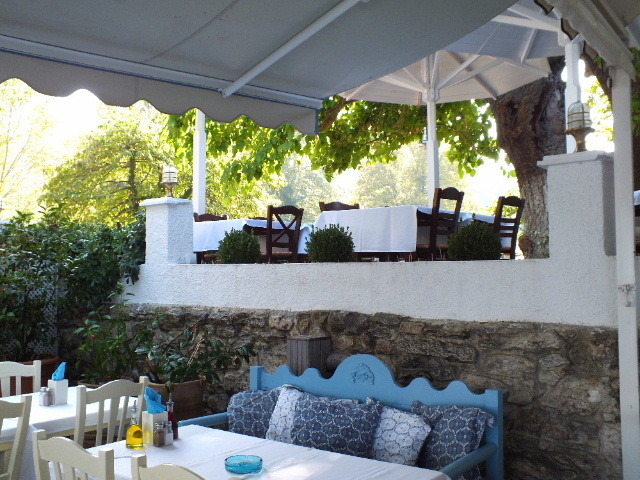 Hi guys, I am new here and actually in love with Thassos and want badly to visit it. I would be glad if someone can tell more about rains there. We are planning to go last 2 weeks of august. Not really willing to sit a week inside because it rains constantly, average of 24 mm per month doesnt make me very optimistic?